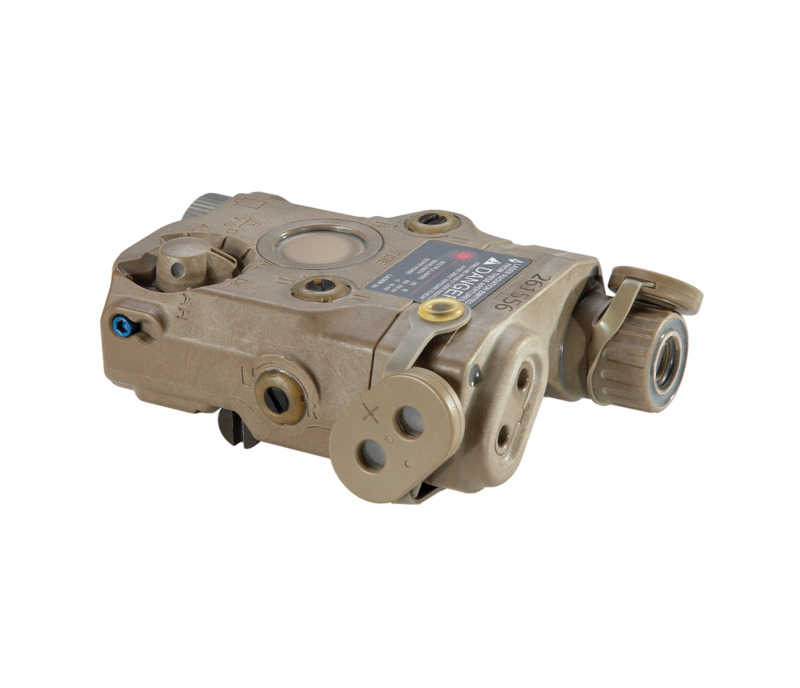 The Visible Aim Laser provides for active target acquisition in low-light and CQB situations without the need for night vision devices. The ATPIAL-C is a civilian version of the U.S. Army's AN/PEQ-15. Designed to the same rigorous standards as its military counterpart, the ATPIAL emits lower powered lasers. Because the ATPIAL-C shares the same housing as the AN/PEQ-15 it will house the same parts, accessories, and other parts. 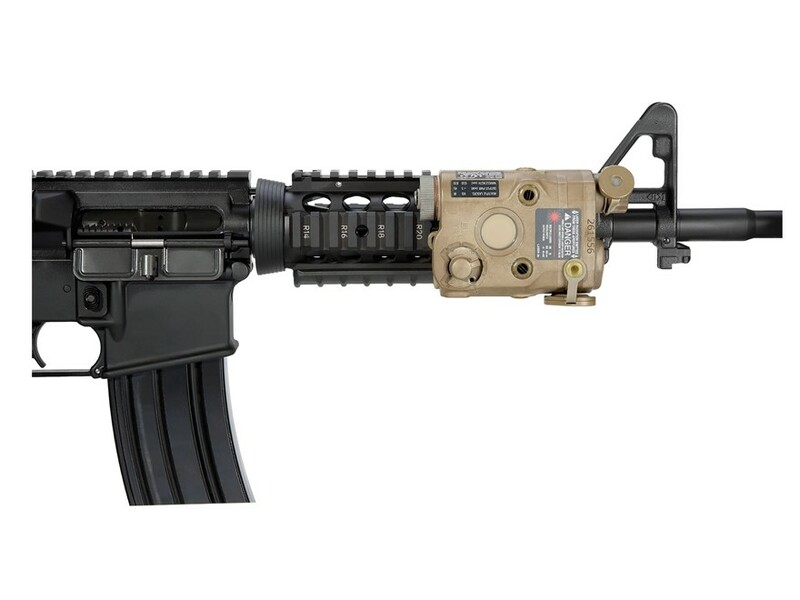 In order to make this civilian legal the emitted laser outputs have been lowered from class IIIb down to Class1/3R making it safe for the general public. The ATPIAL-C can be mounted to the standard 1913 picatinny rail. ITAR Restricted, No International Shipping. Continental USA Shipping Addresses Only.